Lightweight spaghetti strap tank. Loose fit, with v neckline. 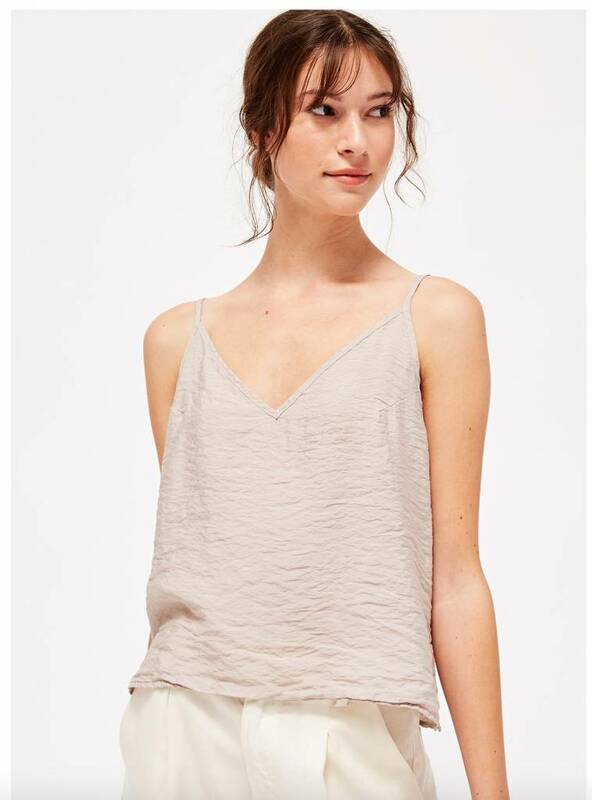 Our favorite simple tank to throw on, anytime. 84% Rayon / 16% Nylon.